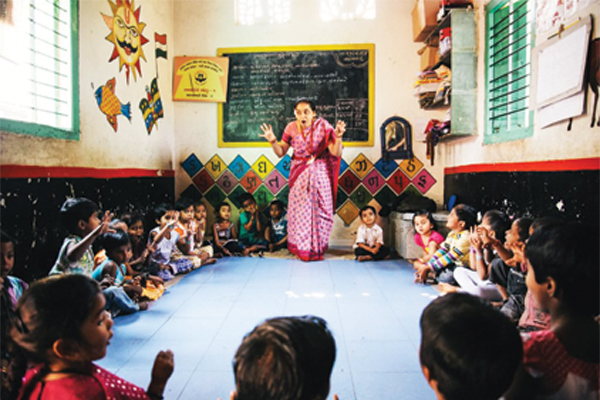 Over the decades, the school education system of the country has undergone a sea-change. 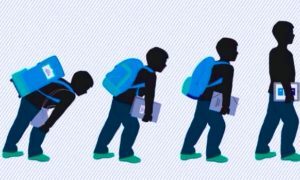 The steadily increasing use of technology has inspired child-centric approaches and garnered government’s attention on developing a system shaped up in alignment with global-level evolution of school education system. How all this has led to imparting of holistic education is worth exploration, writes Akash Tomer of Elets News Network (ENN). Education quality and its delivery plays a key role in evolving factors that pave the way for overall consolidation of the economic growth of a country. It also forms the reasons that lead to modernisation and impact human development. Education can be defined as the process of learning that continues throughout one’s life. It promotes mobilisation of knowledge and contribute to one’s development. It helps people develop skills towards jobs and creates productive efficiency. In the times of yore, India had the Gurukul System of education where the teacher and the pupils used to live together at a distant place and the students would be taught philosophy, arts, science, administration and self-defence techniques along with various life-skills. 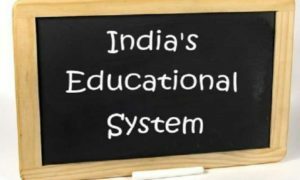 The modern school education system in India comprising primary, middle and secondary levels vary considerably across the States since education is primarily the responsibility of the State Governments. Most States follow five years of primary, three years of middle and two years each of secondary and higher secondary levels. The Indian education system is one of the largest in the world with more than 1.5 million schools, 8.5 million teachers and 250 million students from varied socio economic backgrounds (Source: Performance Grading Index 2017-18 under Sarv Shiksha Abhiyan). The system strives to maintain standards and uniformity across the country while giving ample scope for the country’s diverse culture and heritage to grow and flourish. In the public schools, the lessons are taught mostly in regional languages and English is learned as second language while private schools use English to teach most of the subjects. To modernise the knowledge delivery ways, schools and teachers are adopting various unique and best practices with increased usage of technology as one of them. These methodologies help schools to cater to physical and emotional needs of students along with academics. In the modern education system of the country, many schools have introduced activities where students speak their heart out with the teachers. It is seen that even pre-primary children sometimes go through emotional downturns and loads of patience, understanding, care and guidance are required to keep their spirits high for overall psychological and mental development. Teaching modules are made simple, consistent, and are continuously evolved by the core management group based on the hands-on skill in the school backdrop. Other teachers are trained in a specialised and in isolation so that they can effectively become councilors in their own way. The programme is successful as the teachers are linked to the school system. The entire training of teachers to counsel is supervised by the school management. Thus, it can be said that only when a teacher is motivated he/she can help a child perform effectively, making him a better personality. The basic principle of child-centered education is to enable the optimal development of a child’s personality and competencies in line with his/her individual needs and requirements. Based on the inquisitiveness of the child, and his/her interests, learning should support the self-educational process of the child, particularly by supporting his/her own senses of self organisation and responsibility. In order to achieve this, learning methods are shaped mutually by the adult and the child, and adapted in accordance with the child’s individual learning requirements. This necessitates a learning environment with a didactic structure, one characterised by mutual trust and capable of enabling independent as well as cooperative learning. Peer learning pedagogy is today viewed as part of an active learning strategy, which is being increasingly used in schools around the world. In this mode of learning, students interact with their peers and learn from each other without any supervising authority. This creates an environment of open communication which is very important for learning. Research suggests that students, who engage in an environment of open and free communication, study well and perform better academically. In a peer learning group, students can search for, collect, review, analyse and apply their knowledge as per their individual capacity. They engage each other intellectually, debate on each other’s views, reaching an agreement or a disagreement. 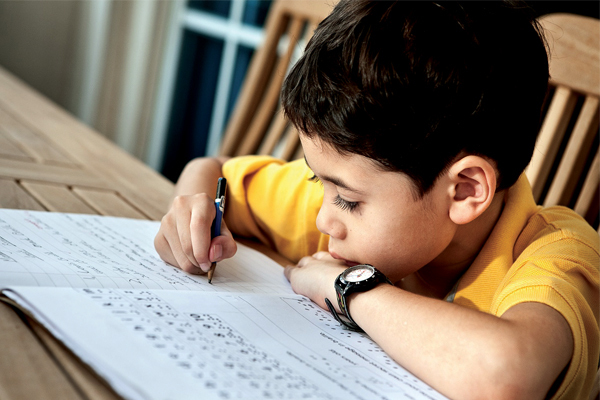 Studies have demonstrated that the cognitive process of doing exercises together, raising questions and arriving at conclusions will greatly help assimilate knowledge, which enhances a student’s understanding of the lesson. This process enhances deep learning, wherein the information is retained in long-term memory, rather than surface learning, where information received in a classroom can dissipate very fast from mind. There is a lot of stress on using technology in the education system these days. Schools are encouraging students to get familiarize and use it in optimum manner for a better approach to learning. Most of the schools today have a student- computer ratio of 1:1. They use technology in their teachings as well. Projections, online classes, online access for homework and similar use of trending technology are making students as well as their parents, to an extent, technologically sound. This helps children and parents to stay up to date as well as embrace novel things in the present times. 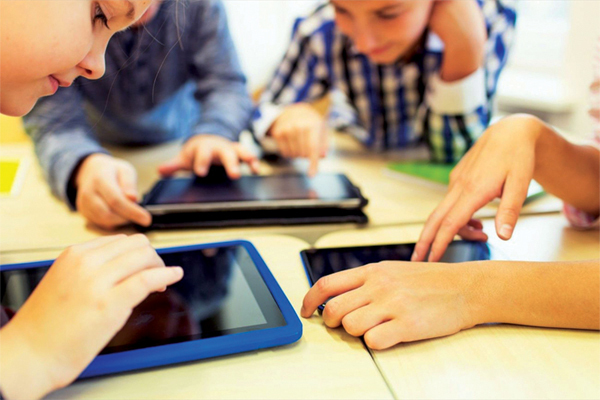 It won’t be too long when all schools are digital. Though Digital India has been Government’s one of the biggest programmes, the education system is being balanced with digitisation, physical activities and quality content. 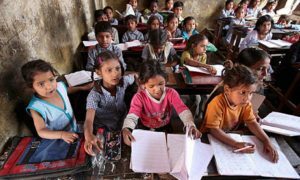 Many State boards as well as the Central board have ensured that the textbooks and lessons that children learn within the classroom are up to date. It is being ensured that inspirational stories as well as stories are making the next generation broad- minded and not conservative. It is making kids develop a sense of accepting others in a better way along with their shortcomings. It is an effort to keep education more humane than simply digitised. The use of machine learning and artificial intelligence gives students the ability to adopt a personalised approach that considers individual unique learning patterns to further enhance a student’s learning experience. This is done with clinical precision so that students don’t have to mandatorily follow the average classroom velocity and can instead learn concepts at a speed they’re most comfortable with. Digital platforms also offer better insights into students’ academic progress. Their proprietary algorithms are often capable of analysing student- generated data to precisely evaluate individual skill- sets and academic weaknesses. They then make the best use of their skills while also extending a superlative strategy to counter their limitations. This gives students an ideal learning environment which meets their specific needs and allows them to achieve the most favourable results. By leveraging technology, adaptive practise sessions assess students’ strengths and weaknesses, for each topic, to provide them an efficient way to progress in academics. Another aspect that students benefit from is the ability of digital platforms to provide consistent and good quality content anytime, anywhere. These platforms also guarantee the availability of academic experts for doubt resolutions throughout the day. This ensures that students’ preparations are never held back at any point of time. The world is now a small global village and education is one of the most important aspects for bonding the future generations. India is a hub of knowledge creation and human resource is cultivated through sound education system. It is important to educate students by combining earlier and modern learning ways so that the student emerge successful in all phases of life. Moreover, the Government of India has formulated a number of schemes and policies to ensure that the existing education system remains relevant for all and caters the society in a non- discriminatory manner. In essence, the education landscape of India has evolved over the years in many ways. The intervention of technology has made it much more meaningful than it was. The dividends of imparting relevant education have been understood by the successive governments which have done their bit to boost the existing system for all sections of society.